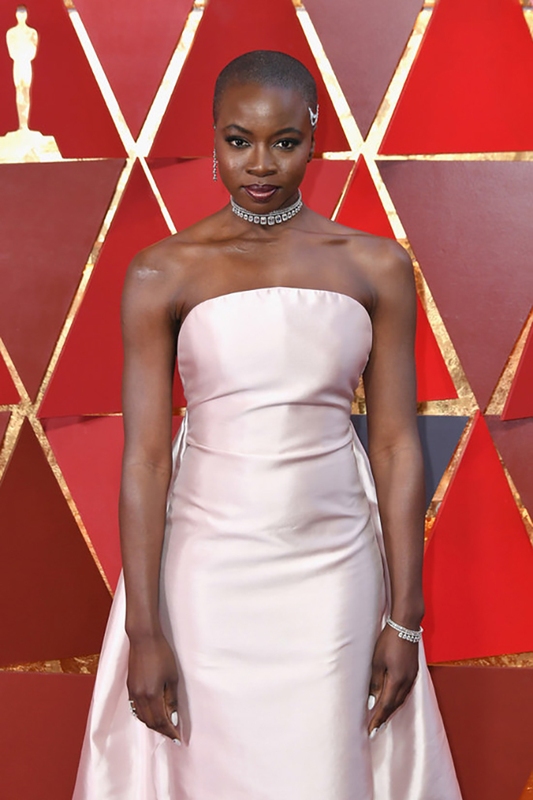 Spell Magazine | Oscars red carpet roundup! Our favourite gals and gowns from Hollywood's biggest night! 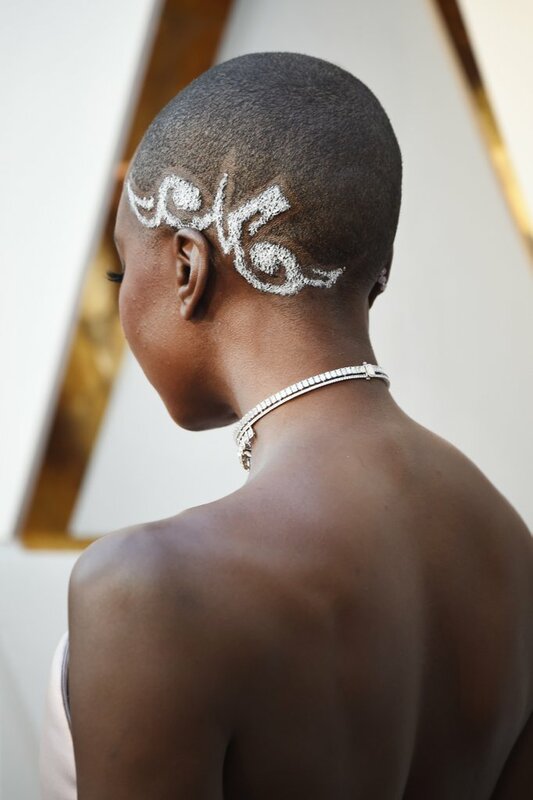 If the pretty pastel pink gown wasn’t enough, the Black Panther actress amped it up further with this show stopping head illustration. We all remember the Hidden Figures star’s uber glam outfit from last year, right? Taraji keeps the pinup looks coming with this thigh exposing number in classic black. We love. It’s almost as if the Spiderman starlet can do no wrong on the red carpet. This goddess-like ruched gown is the stuff of dreams, while the simple bun and statement earrings add a touch of Hollywood sparkle. 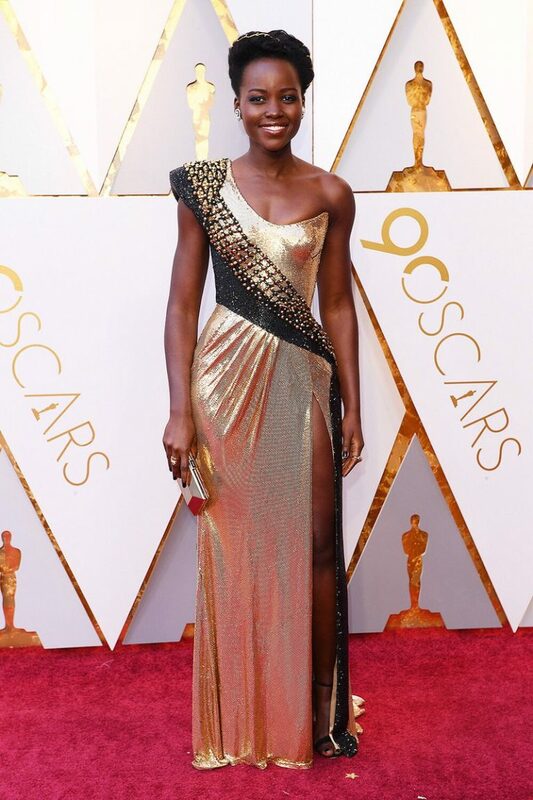 Shimmering as always, Lupita donned this Atelier Versace number in true regal style. Best of all? Hairstylist Vernon François wove the star’s hair into a traditional Rwandan twist. Our queen!